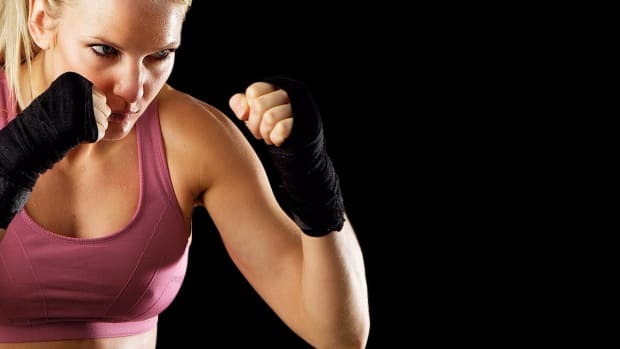 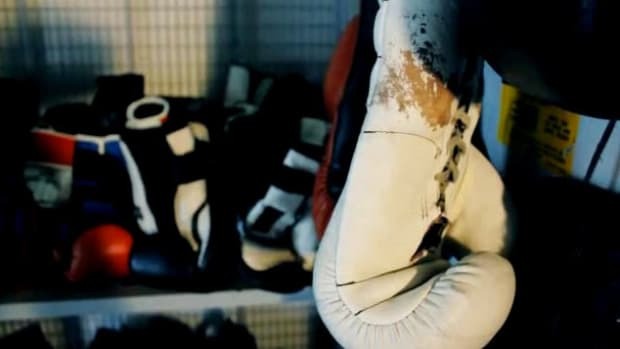 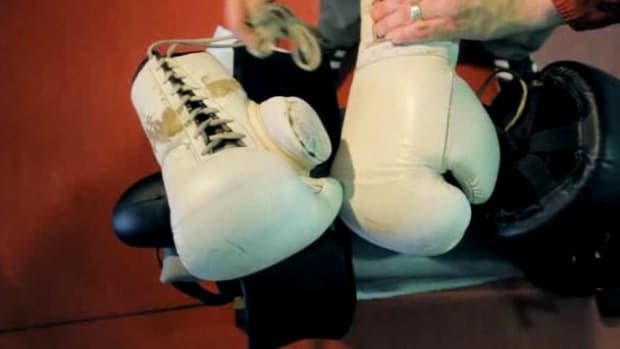 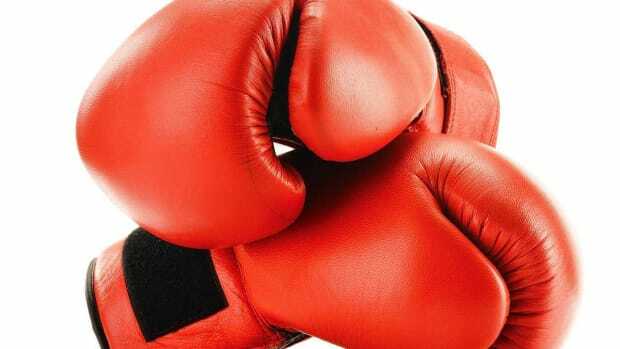 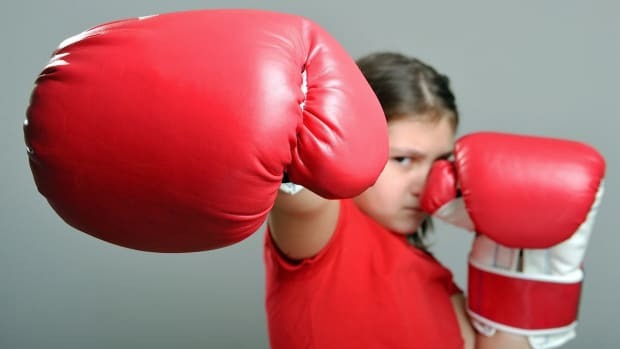 Step into the ring with boxing coach Joe Huston; he'll teach you how to to punch, jab, duck, and block like Balboa in these Howcast videos. 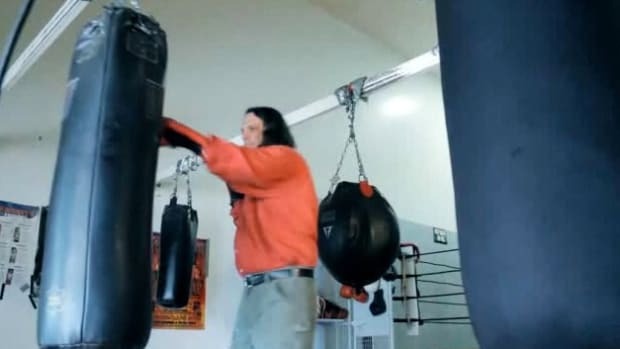 Joe Huston is a coach at Courage Boxing in Portland, Oregon. 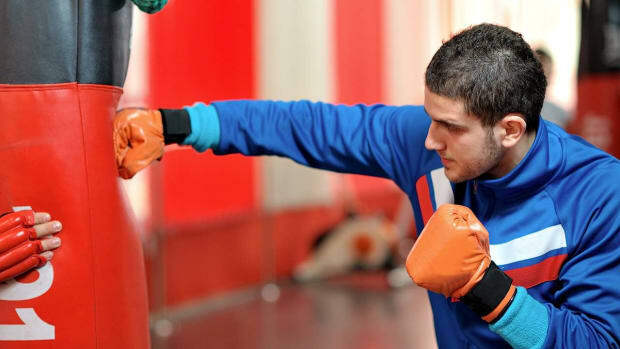 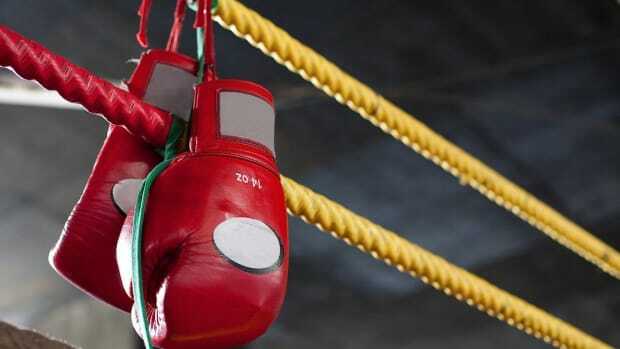 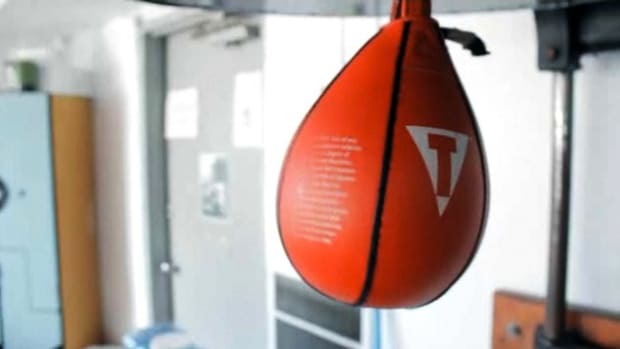 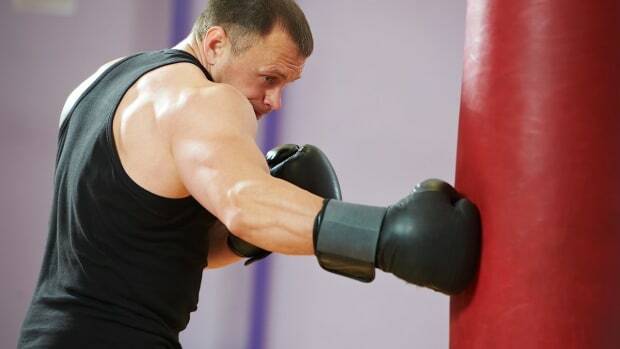 He offers private and group instruction for recreational boxing. 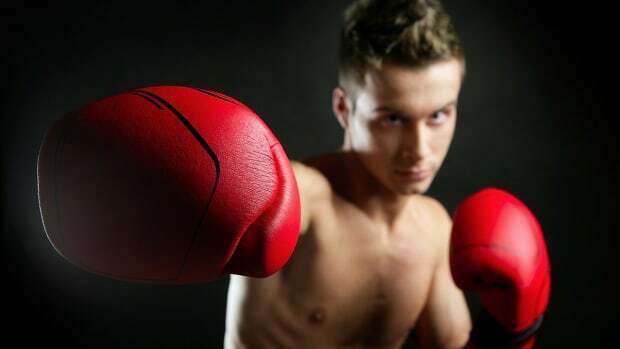 He has trained more than 250 boxers as recreational gym fighters and has assisted in the training of many amateur boxers.